Matthew P. Allen is a litigator and trial lawyer who has tried and arbitrated a wide variety of cases in a wide variety of venues, from tough cases in the trenches of Detroit's criminal courts to sophisticated multimillion-dollar international intellectual property and securities cases. He also is a skilled appellate lawyer who has handled a variety of cases in state and federal appellate courts. 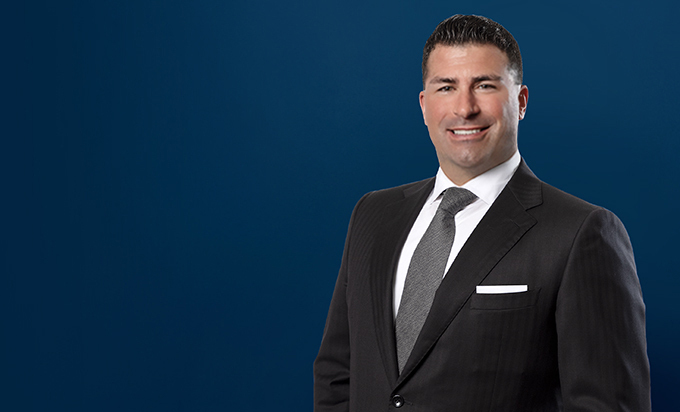 In addition to handling complex litigation matters before trial and appellate courts, Matt has experience defending national class action lawsuits in federal court and arbitrating securities matters before the Financial Industry Regulatory Authority (FINRA). In addition, he has handled trade secret, construction and other commercial matters before the American Arbitration Association, and has tried an international arbitration in Stockholm, Sweden, under the Swedish Arbitration Act, in addition to handling other international litigation matters. Matt has represented corporations and corporate officers in civil and criminal investigations and enforcement actions by the U.S. Securities and Exchange Commission, U.S. Federal Trade Commission, U.S. Department of Justice and the U.S. Department of Homeland Security. He has also tried numerous felony bench and jury trials, and conducted felony preliminary examinations, while serving as a Special Assistant Prosecuting Attorney in Wayne County (Detroit) Michigan. Lead trial lawyer in successful representation of CEO of mortgage security company in one of the largest mortgage securities fraud trials in Michigan history. The multi-week jury trial was the culmination of over three years of litigation that included more than 50 individual and institutional plaintiffs, 20 defendants, and parallel criminal investigations. Successfully represented officer of one of the world’s largest makers of auto parts in a multi-district securities, derivative, and ERISA action against the Company, its officers and executives, securities underwriters, outside auditors, suppliers, financial institutions, and which involved a parallel criminal investigation and SEC enforcement action, as well as related bankruptcy proceedings of relevant entities and individuals. Represented directors and officers of selling companies sued by private equity purchasers alleging negligence and fraud in connection with pre-acquisition representations and warranties. Represented publicly-traded bank in securities class action involving claims of fraud relating to disclosures about a Consumer Financial Protection Bureau inquiry and investigation. Filed successful motion to dismiss the class action with prejudice. Successfully represented former officers for two of the world’s largest makers of auto parts in securities actions and parallel investigations by the US Department of Justice and US Securities and Exchange Commission. Represent broker-dealers, investment advisers, and their adviser and registered representatives in an array of SEC, FINRA, and state-agency examinations, investigations, and enforcement actions. Represented Goldman Sachs private equity investment fund in federal litigation with a business development company alleging dilution of corporate ownership interests as a result of various share issuances, sales, and transfers. Represented conglomerate of real estate development, construction, and management companies against former minority shareholders who alleged they were oppressed by being “frozen out” of their employment and ownership interests. The case included a counter-suit alleging that the former minority shareholders had embezzled and misappropriated company funds and assets, including the Companies’ trademark and copyright interests as well as investments and profits in South Asia. The matter raised important procedural and jurisdictional questions regarding the interplay of federal court, state court, arbitration under the Michigan Uniform Arbitration Act, and discovery in South Asia. Represent broker-dealers and registered representatives in FINRA arbitrations involving an array of complex products and multi-party disputes. Represented Aetna in an antitrust lawsuit against Blue Cross Blue Shield of Michigan based on allegations that Blue Cross entered into unlawful most-favored-nations contracts with hospitals in Michigan that unlawfully elevated competitors' hospital rates and thwarted competition. Represented one of the world's largest commercial real estate and investment companies in FTC antitrust investigation. Represented prominent university professor in FTC administrative proceeding alleging violation of federal consumer protection laws. Lead counsel representing Aviation Industry Corporation of China, the largest state-owned enterprise in China, in a lawsuit brought by a company alleging potentially tens of millions of dollars in fees and commissions relating to the sale by General Motors of Nexteer Automotive. The case raised important issues regarding the application of the Foreign Sovereign Immunities Act and involved litigation and argument over four years in federal trial and appellate courts. Represented companies investigating and prosecuting international intellectual property poachers and saboteurs. Worked with U.S. and international legal authorities, agencies, and institutions to investigate and prosecute offenders. Counseled companies on timing and substance of parallel civil litigation. Defeated multi-million dollar claims against a client, and prevailed on a counterclaim, in a highly complex intellectual property dispute tried in Stockholm, Sweden, under Swedish law and the Swedish Arbitration Act. Defended manufacturer and distributor of patented and trade secret dual stage recoverable energy absorption designs used by US and foreign military units. Experience representing various companies and individuals in IP disputes involving complex jurisdictional, IP, and technology questions in industries spanning automotive, medical device, software, military, among others. 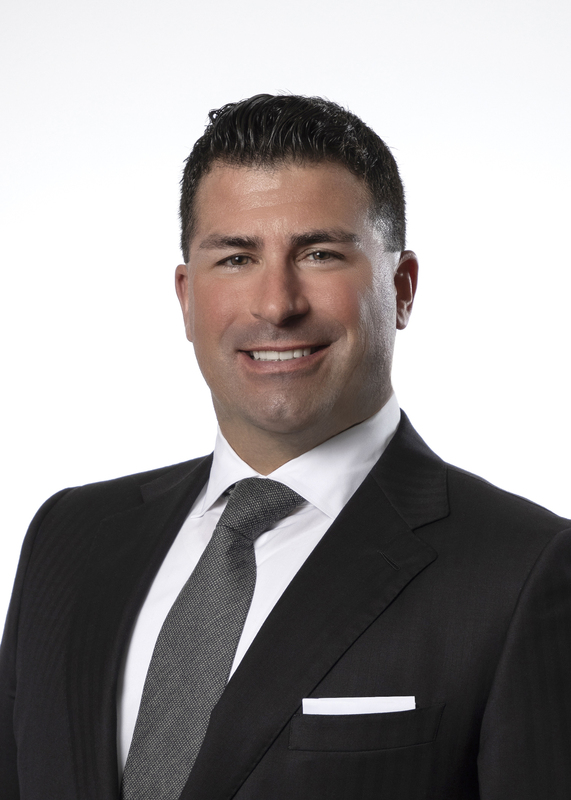 Matt has experience representing clients in multiple jurisdictions and forums regarding the same dispute, including dual track state and federal equitable litigation being tried simultaneously with an arbitration for damages. Represented a China-based manufacturer of fiberglass products in a multi-million dollar international dispute in federal court in Chicago, resulting in a successful settlement with a US vendor and competitor that solidified and increased the client’s business and market share across the United States. Represents a host of businesses, companies, and executives in an array of business and commercial disputes and litigation, always seeking ways to negotiate successful resolutions to those disputes that achieves the best result for the client’s business and bottom line. Law Clerk, Air Force Legal Services Agency, Washington, D.C.